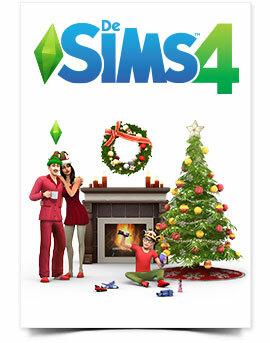 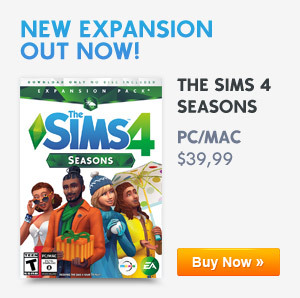 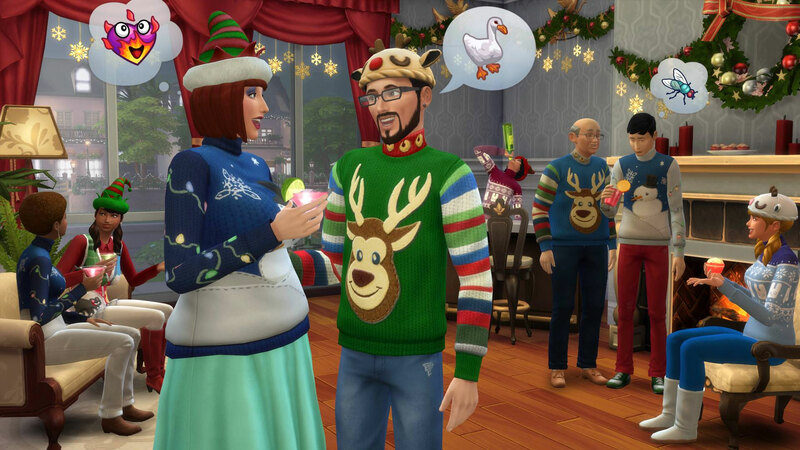 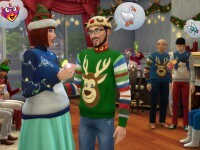 The Sims 4 Holiday Celebration is a FREE Christmas pack including festive decorations and wardrobe additions. 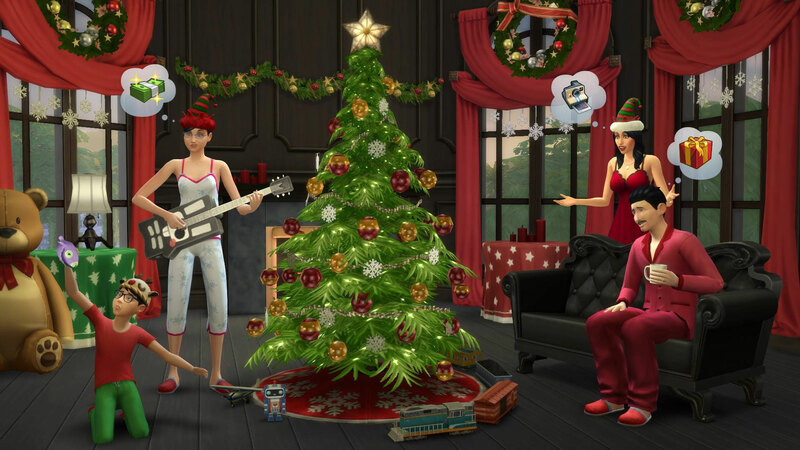 Discover new objects like a Christmas Tree, Candles, a Snowman, a Holiday painting, Christmas hats and more! 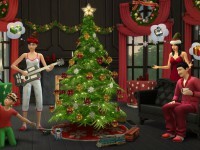 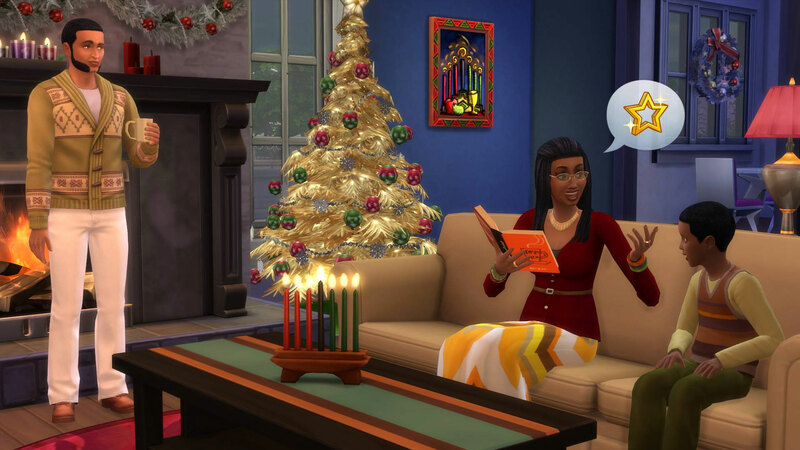 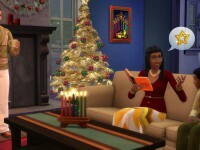 Decorate your Sims houses with this holiday decor and celebrate Christmas with your Sims.